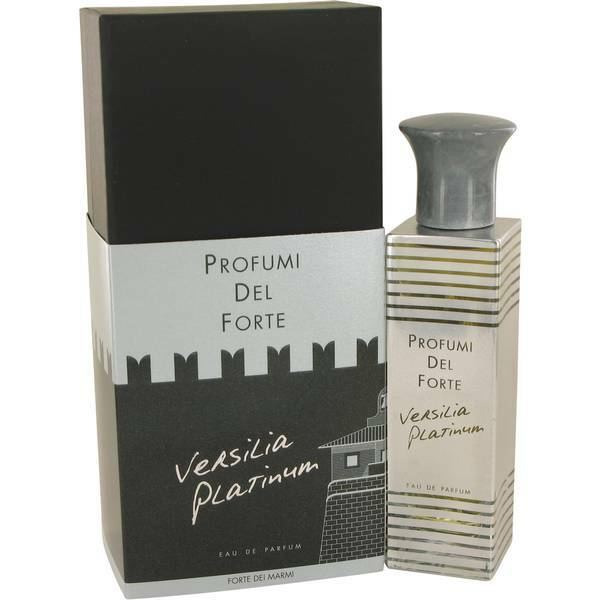 Versilia Platinum Perfume by Profumi Del Forte, Versilia Platinum by Profumi Del Forte achieves utter perfection in a bottle . It manages to be both brilliant and mysterious all in one. It is a completely unique perfume that consists of head notes of mirth, rhubarb, black pepper, pink pepper, grapefruit and bergamot. The heart has more floral accords, such as lily of the valley, rose, magnolia, freesia and geranium. The base has patchouli, vetiver, cedar wood, incense, oak moss, immortelle and Read More Read More vanilla. This fragrance comes from Profumi Del Forte, an Italian fragrance house that came around in 2007. The founder is Enzo Torre Torre who wants to make everyone who buys one of the brand’s fragrances feel like they are going on a pristine Italian vacation. The perfumes come with a timeless quality that make them perfect for wearing all the time. 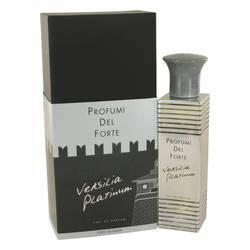 Versilia Platinum came out in 2011. This fragrance is as unique as the precious metal it derives its name from.